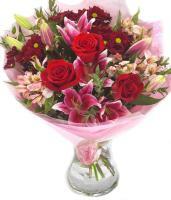 We can have flowers delivered 6 days a week to any Birgu address. 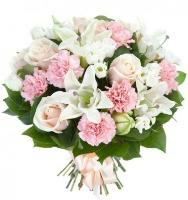 Order a Flower Bouquet for your loved ones in Birgu. 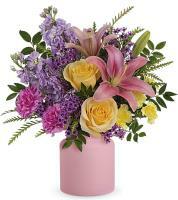 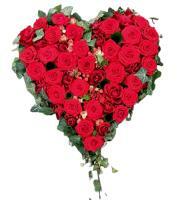 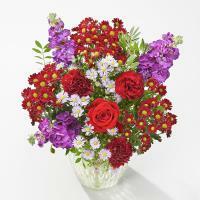 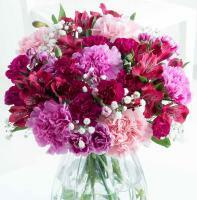 Order online for a national flower delivery service provided by Malta Flowers. 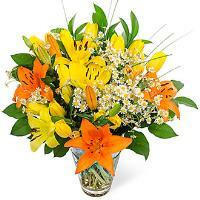 We are experts in flower delivery in Birgu and elsewhere. 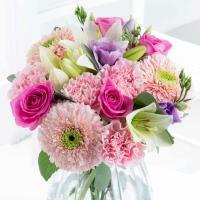 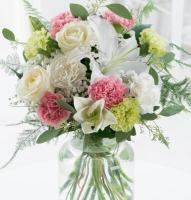 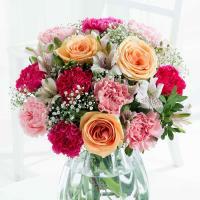 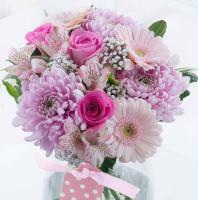 We provide nationwide delivery, and all you have to do is order flowers online to receive our services. 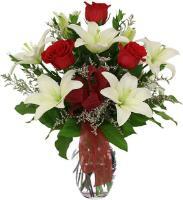 We always strive to do better with our Birgu flower delivery service, and we offer top-notch quality of flowers in nearby flower shops. 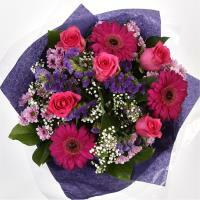 The flowers in Birgu are personally delivered by a local florist and will never be delivered by courier or in a box. 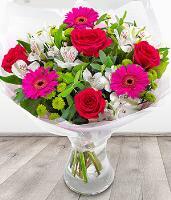 We value high quality floral gifts, all expertly hand arranged by a local florist forming part of our Teleflora florist services in Birgu. 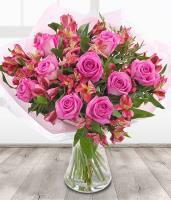 Celebrate a special occasion with our highly valued Birgu flower shop, home to numerous floral gifts you can order online. 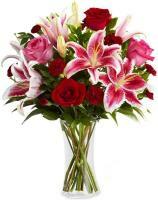 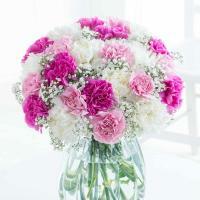 As a trusted online florist, we manage all orders on our website with efficiency and promptness. 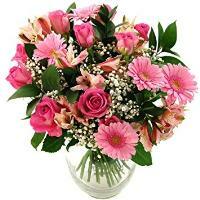 We can deliver flowers in Birgu on the same day you order them. 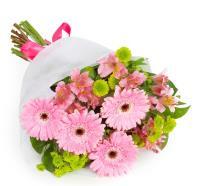 Be sure to place your order before 12pm to have flowers delivered in Birgu within merely a few hours.